Natalie grew up in London, England and has lived in kelowna for 13 years. She has been into health and fitness her entire life, through being a fitness Instructor to playing various sports, her passion being Rugby. She has played both province standard in England and Div 1 in Canada. Natalie represented Canada in the Rugby League World Cup in Australia in 2017 and again against New Zealand this year. Natalie is a graduate from Vancouver Career College and believes in helping people recover from acute and chronic conditions and injuries, seeing them become pain free as well as helping people de-stress and relax. 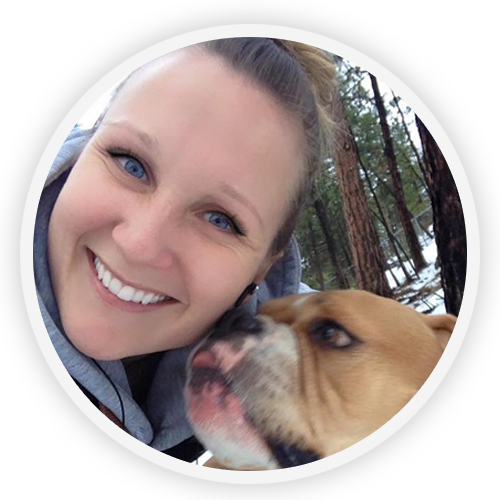 She strives to educate and work with each unique individual to achieve a functional lifestyle. Elijah is born and raised in beautiful Kelowna and has been involved in various sports, and hobbies throughout his childhood and adult life. Mixed Martial Arts, Weightlifting, Snowboarding, Rock Climbing, Camping, and Hiking are just a few things that Elijah loves to do. Elijah trained and competed at a high level in Mixed Martial Arts starting at the age of 13. He always had an interest in healthcare, and after a few injuries he decided to pursue it full time. He loves helping people get back to doing what they love, whether that be going for hike with your family, or playing sports at the highest level. He started his education in Registered Massage Therapy right after graduating high school, and he hasn’t looked back since. 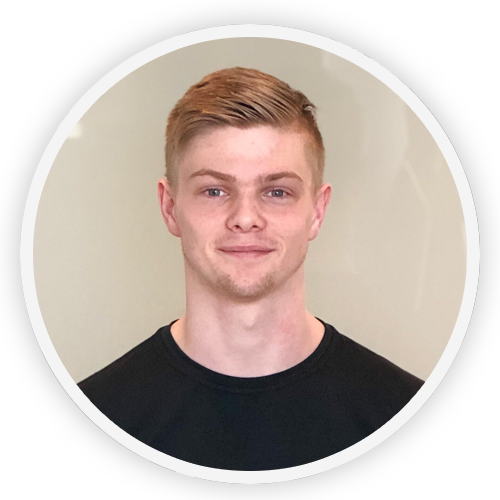 Elijah is a life-long learner and continues to take courses to stay up-to-date with current research and techniques so that he can provide the best possible results for his clients. Massage Therapy: Amazing Mind & Body benefits.